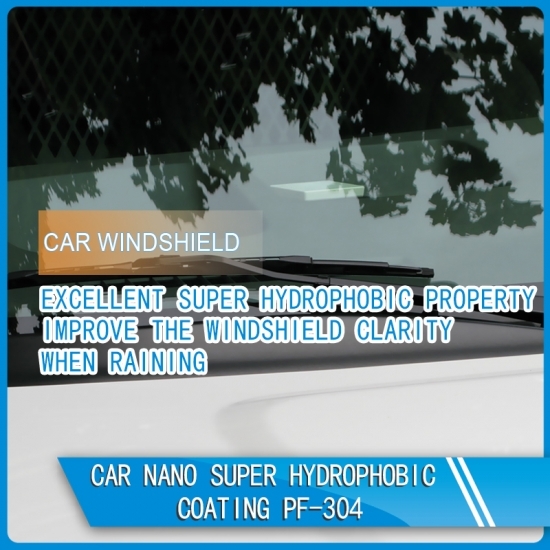 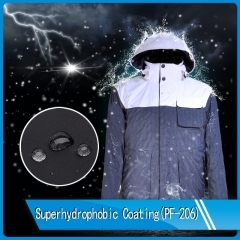 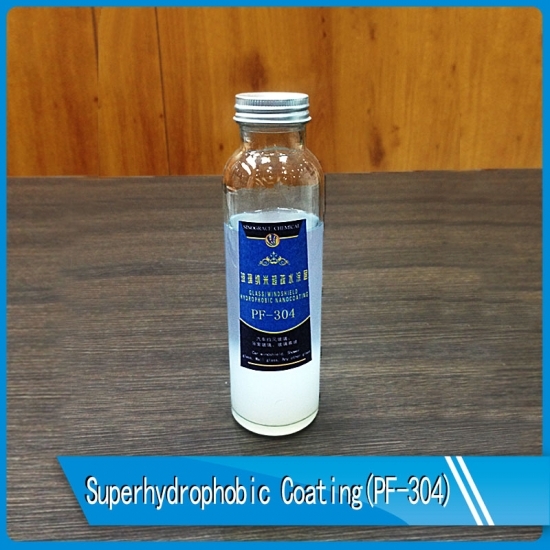 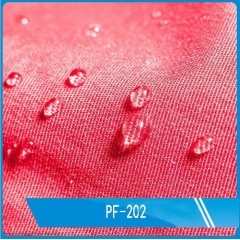 Car nano super hydrophobic coating PF-304 is alcohol based fast-dry self-cleaning nano coating for car windshield, building glass etc. 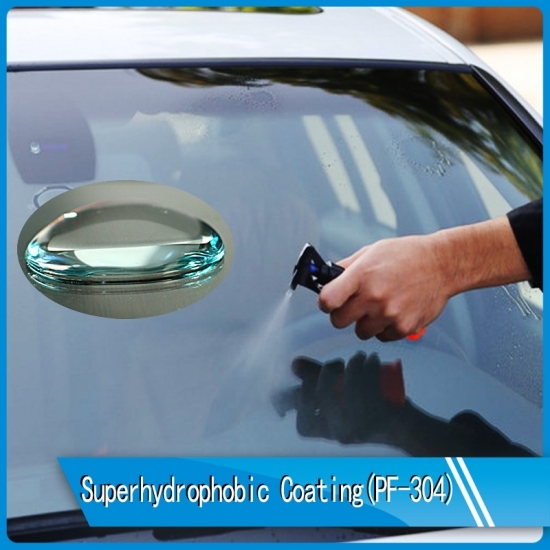 -Car windshield, Wall glass and any other glass etc. 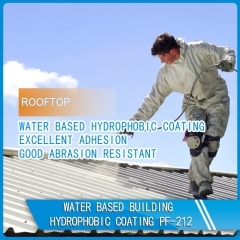 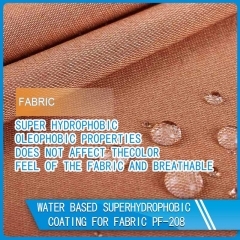 Surface Preparation: Substrate surface must be completely free of all contaminants. 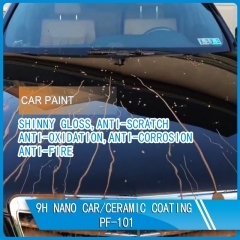 Surface must be completely dry before coating. 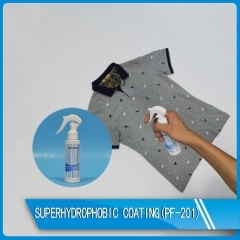 Consumer: Drop or spray the liquid on the surface and completely wipe the surface by microfiber cloth. 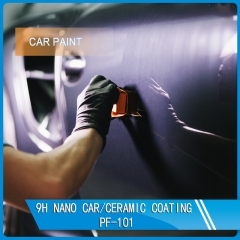 Curing time: Dry it at ambient temperature for 30-60 min. 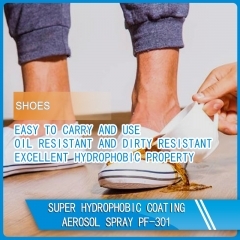 Test it after 24 hours.